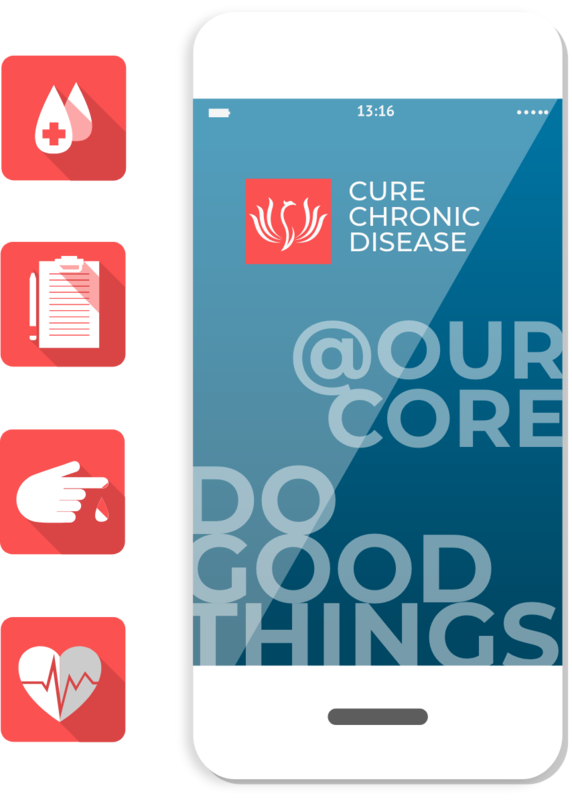 Cure Chronic Disease’s (CCD’s) vision is to become the most clinically effective digital health company for reversing chronic diseases at scale. Our mission is to provide anyone who has been diagnosed with a reversible chronic disease the opportunity, knowledge, and tools to cure their condition without medications or surgical procedures. CCD aims to accomplish this mission by providing treatment plans based on the latest and highest quality science that are integrated across multiple chronic conditions and personalized to the individual’s medical and psychosocial data. Access is always free. In order to help as many people as possible, as fast as possible, CCD will always offer the latest and greatest version of our product at no cost to consumers regardless of insurance status, employer, or ability to pay. We believe that good health is a basic human right and needs to be available to everyone. We obsess about health outcomes. CCD is dedicated to measuring the direct physiological impact of our treatment plans on the chronic diseases that you care about. That’s the only way we’ll know if we are helping you reverse your conditions. We obsess about the latest science. It can take many years for new science to make its way to clinical practice in our healthcare system. However, we feel a real urgency to spread information on how some of the most common, debilitating, and life-threatening chronic diseases can be reversed. This means that we are always looking out for the latest scientific research and incorporating them into our treatment plans where appropriate. CCD invests in its human capital. CCD will only succeed if all of us bring our most creative, inspiring, and energetic selves to our work. 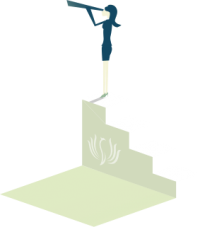 We are dedicated to paying market rates for salaries whenever possible with comprehensive benefits and flexible PTO. CCD board members, advisors, and executive team agree to at least 4 mentorship meetings per year with any CCD employee. While there are no stock options when you join CCD, we believe that the professional development opportunities, network of like-minded individuals, and work towards changing the lives of millions of people are invaluable. You control your health data. Learnings from your individual experiences are critical to helping others like you cure their own diseases. CCD is committed to keeping your data private and will provide 100% transparency over how your data is utilized to benefits others. You will always have the option of opting out. Rosemary Ku, MD/MBA/MPH, is a practicing physician dual-board certified in Internal Medicine and Preventive Medicine. Rosemary founded Cure Chronic Disease (CCD) out of intense frustration over our healthcare system’s inability to help people reverse their chronic conditions despite clear scientific evidence that it is possible. Through CCD, Rosemary is building a scalable solution for reversing multiple chronic diseases; with the ultimate aspiration of allowing people to live their lives to the fullest, maximize their productivity, and realize all their dreams and passions. Rosemary previously served as the Chief Medical and Strategy Officer of Restore Health (acquired by Zillion in 2017). Restore Health was the most clinically effective digital solution for factors of metabolic syndrome with a 77% reversal rate in the self-insured employer population. Metabolic syndrome contributes to numerous chronic conditions such as diabetes, hypertension, stroke, kidney disease, cognitive impairment, and several types of cancer. Her experience at Restore Health demonstrated that people can be motivated to turn around their health and that user-centric technology can be built to facilitate that process in a scalable way. 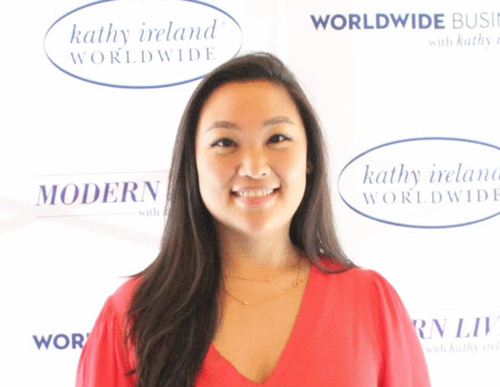 Rosemary completed residency at Kaiser Permanente San Francisco and medical school at Columbia University College of Physicians and Surgeons. She obtained her Masters in Public Health in Health Policy and Administration from UC Berkeley and Masters in Business Administration from Columbia Business School. Rosemary majored in Molecular Biology with a certificate in Neuroscience from Princeton University.